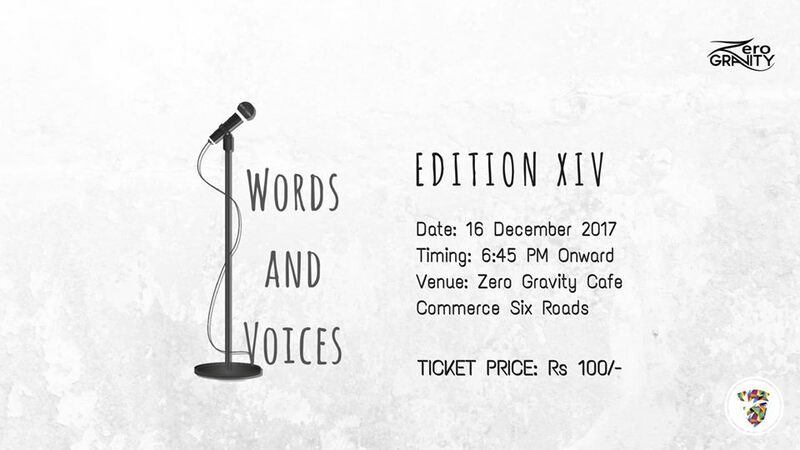 Lutalica bring to you the fourteenth edition of ‘Words and Voices’! The beauty of this event is that a room full of like-minded non-judgmental people, gathered to witness the magic of words. With or without a mic, it’s up to you how you plan to enchant people!